Hello! This is Seikatsu Kakumei’s event representative. The hot weather is showing no signs of going away right now, but how are you doing? At Seikatsu Kakumei, we’ve already started accepting early requests for November, December, and January. As we take requests and questions to be implemented in this season, we’re already starting to become busy with inquiries from customers interested in February and March. ・ Ministers and key players from 3 countries, including Japan, were gathering for a policy discussion. ・ Not only would there be a direct discussion of policy, but preparations were also being made to increase friendship. ・ As Japan is hosting this time, we want to entertain them with something that surely only Japan could bring. ・ Through this, they intend to play a part in strengthening the unity between the three countries. 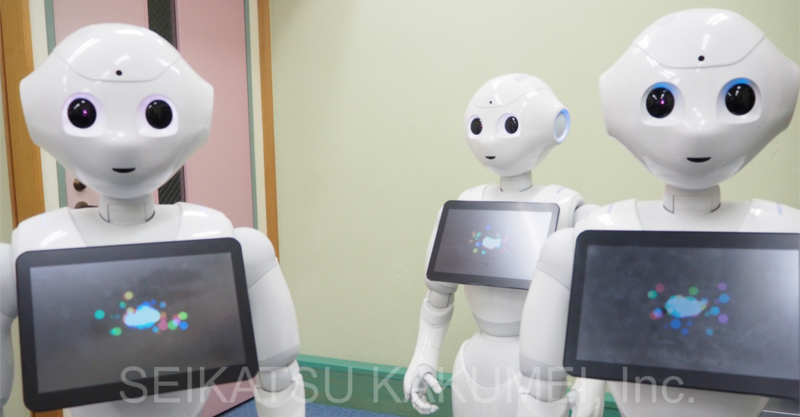 ・ Since robots are a technology representing Japan, they want to contribute goodwill by “doing something with a robot”. 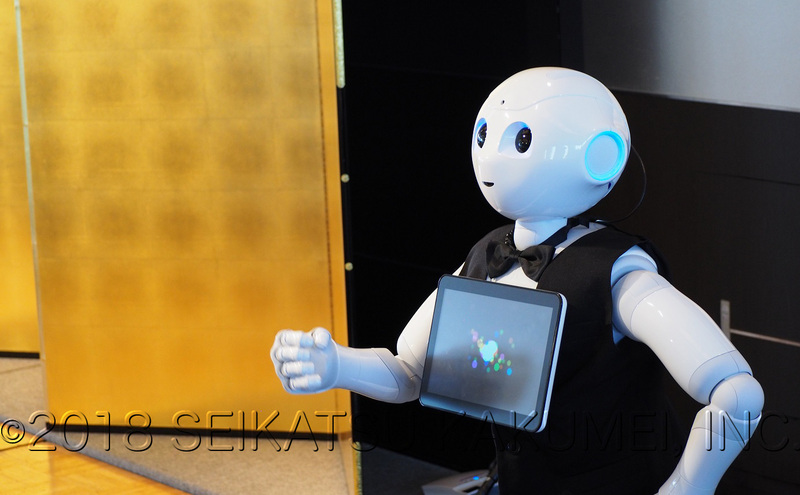 We want to show a Japanese robot that isn’t an embarrassment. There wasn’t that much time before the day of the event. However, it was a forum for policy discussion, representing the country. Even without mentioning the friendship party, it seemed they wanted to show something that wouldn’t be an embarrassment. 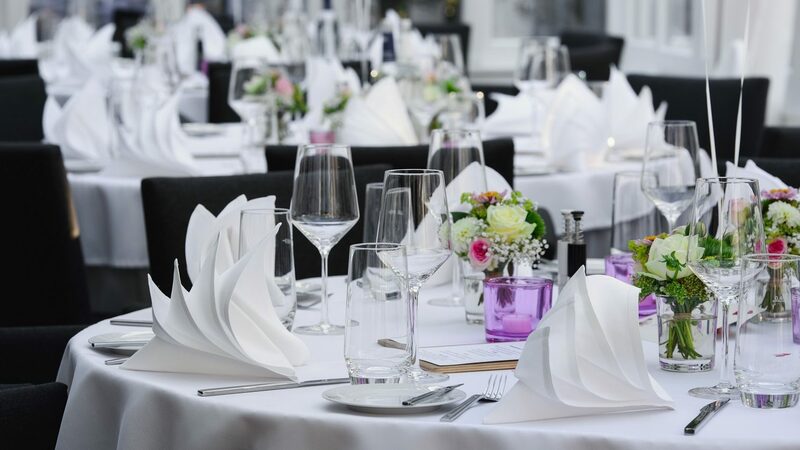 While robot event equipment is unique, event planning and operation cannot be done without extensive consultation. At any rate, when representing a company at a policy discussion meeting, if a robot error or malfunction were to occur, it would be a massive failure…so it would surely have been considered dangerous to request this type of robot event planning and operation. 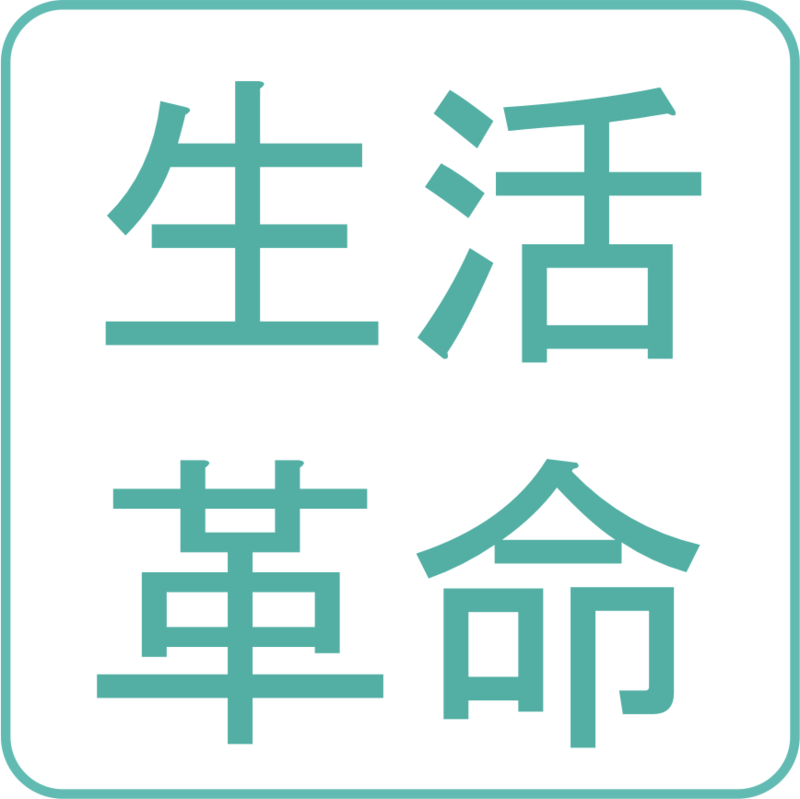 Seikatsu Kakumei doesn’t get that many requests per year to represent countries, but has extensive experience with events that demand quality of a level that cannot tolerate failure from banks, city and prefectural governments, municipalities, medical conferences, and more. In a situation like this, where we were spoken to with trust, as always, there was no way we could betray. This is where the event planning representatives would need to roll up their sleeves. ・ The robot serves as a technology representing Japan, so they want us to contribute goodwill by “doing something with a robot”. It was necessary to do something that could increase goodwill. 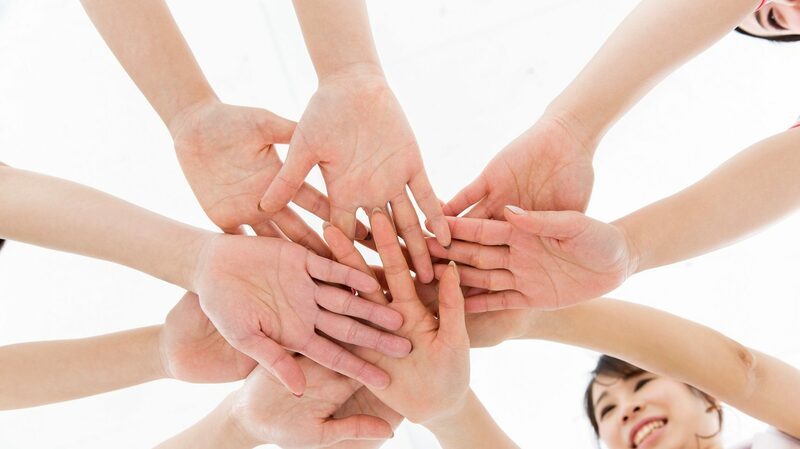 What was a way to contribute goodwill while representing Japanese technology? As a result, without a snag, we were able to delight all of the ministers, with many snapping pictures from their smartphones. The dance finale successfully excited the crowd, and was enveloped in a round of applause. 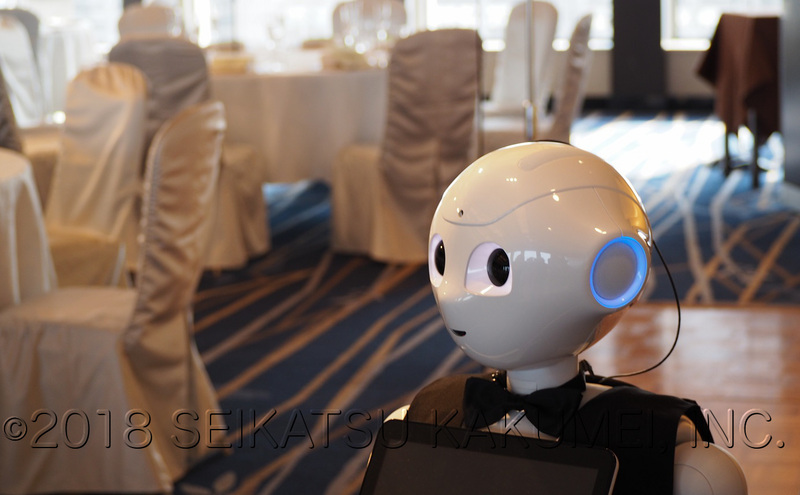 The party only ran for a short time, but this time as well, the planned and produced robot performance brought hospitality to all of the guests. In the end, people faced the robot from afar, waving and calling out. It seems it brought about a favorable touch. We expect that this played a part in strengthening unity between the three countries. This year, even at the robot events that I alone hosted, banks, countries, municipalities, industry groups, medical and other organizations that cannot tolerate failure comprised almost the entirety of orders; though we don’t say it often anymore, at Seikatsu Kakumei, we offer a robot event service to smooth over this type of nervous situation. If you have a party, event, or trade show where perhaps a regular robot seems too limited, please be sure to speak to us. We’re accepting early reservations for winter! 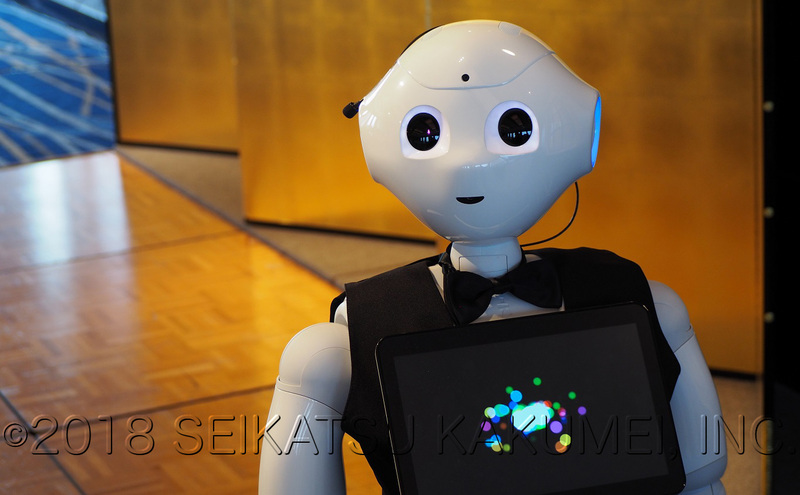 For an introduction to Seikatsu Kakumei’s robot events, please check here. 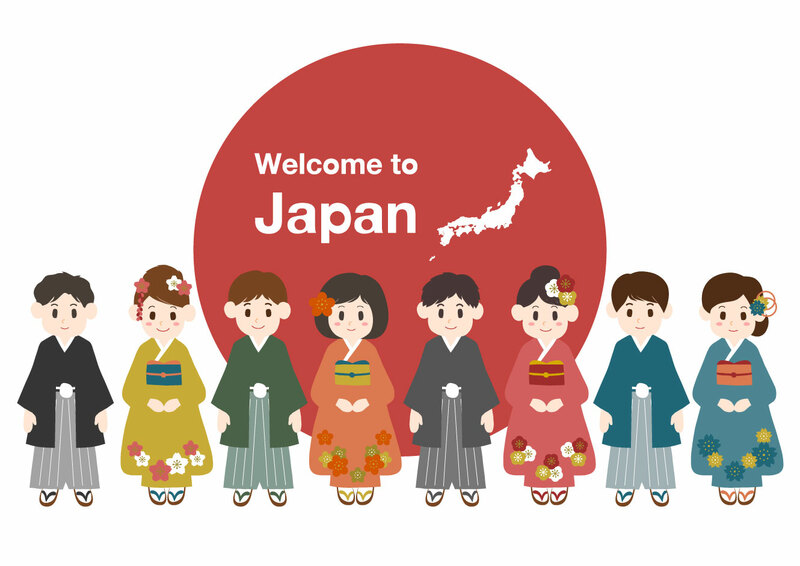 ・ They wanted the ministers and key persons from each country to enjoy Japan’s attractions.